Well, that certainly is very Foggy, but you might want to add more screenshots and such so more people will download it. Just out of curiosity what happened to the old thread? 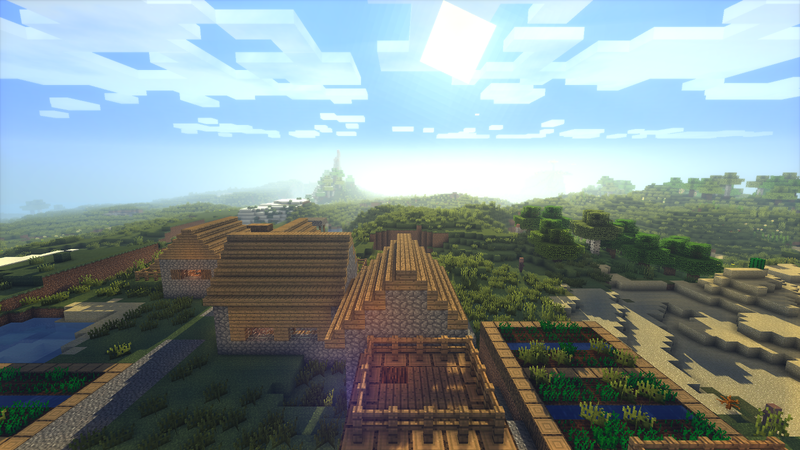 This screenshot is really good, it's more like a much better default minecraft in my opinion. I'd personally need to combine screenshots and such and so a lot more people will get them. Suggestion: Increase the focus effect time, so that it takes longer for things in the background to blur. 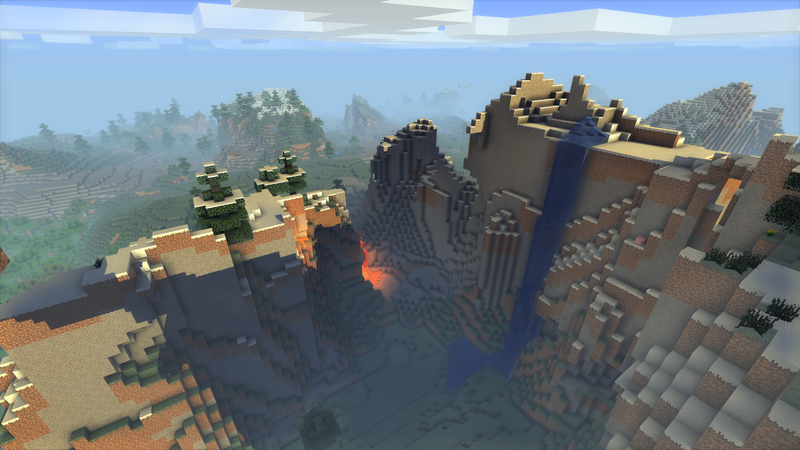 This is my favorite shader pack out of all the ones of tried. Is it possible to disable the depth of field in "B-v2.3.20.zip" with it disabled I think i might be able to jump up at least 20fps. 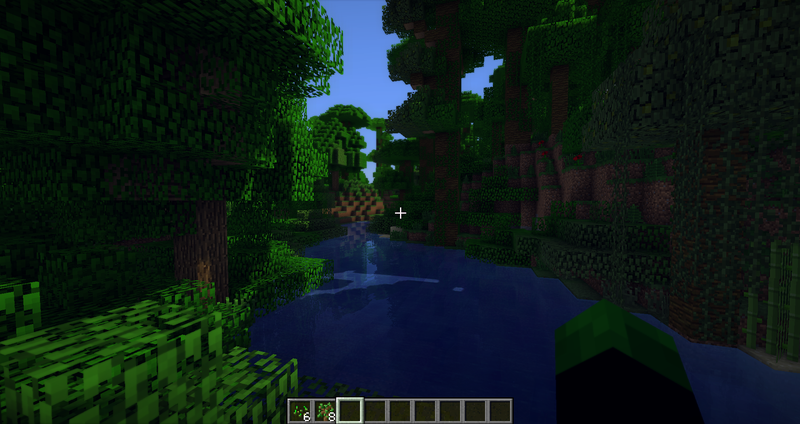 This is the only shader pack I've found so far that doesn't display very strange moving shadows from all the non-vanilla blocks in my modpack and doesn't having moving terrain shadows when I move and has nice reflective water. I also get about 50fps @ 2560x1080 which is quite nice. I think I'll play around with the lighting a bit to try and make it a tad realistic (Basically just decrease saturation and increase sun bleach). Given enough time, indecision becomes decision. 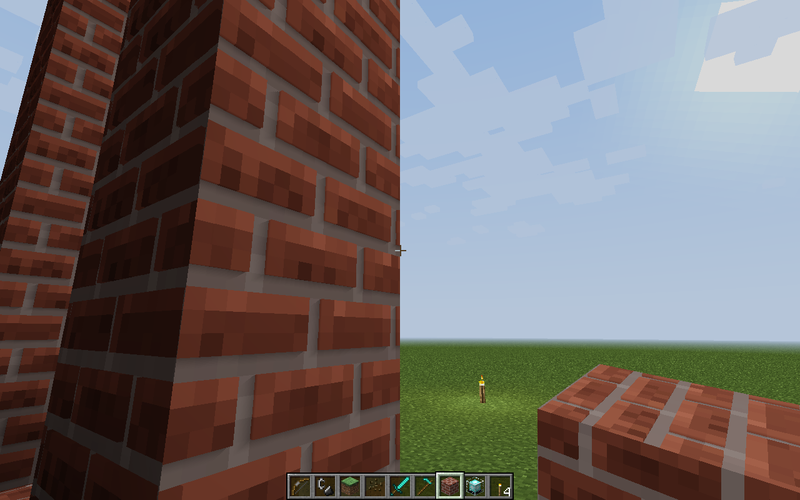 Perhaps you should try karyonix's bump-shadow-waving shader first (link above). If that does not work, please upgrade your system. I've been playing with your shader settings to try to increase overall brightness, as I find it very hard to see even during the day when under any form of shadows and such. Do you have any suggestions? Great shader, btw. Do you have any plans on implementing POM in the future? Thank you for your questions and comments. To increase the overall brightness, please adjust the color brightness and color contrast under lights. 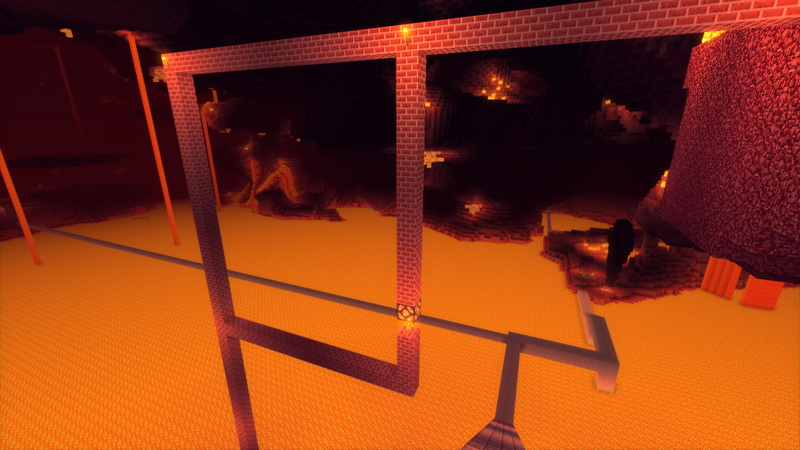 The settings now work for end and nether in v3.2.3. Yes, POM is being tested. Test build: B-v4.0.0.zip. A resource pack required. Great continued work on the shader. Thanks again for all that you've put into it. Would you consider working on the water a bit? 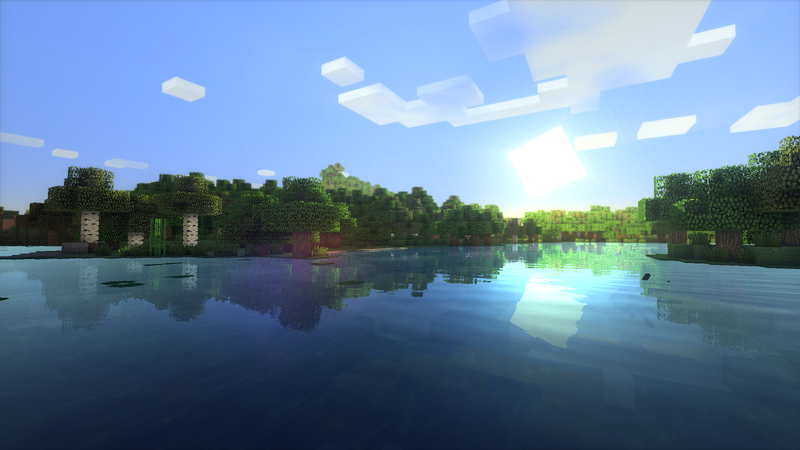 Everything else is spot on in my opinion, but the water just doesn't have the polish that a lot of other shaders have. Thanks for considering it. Take care, and happy holidays.